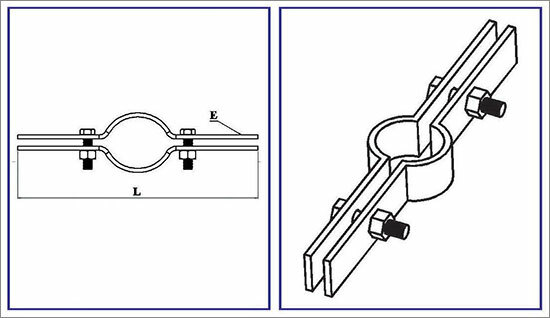 Customers can contact us for purchasing Riser Clamp as per the requirement. Designed with utmost precision, our Riser Clamp comes in a wide huge assortment of variegated sizes. It features mild steel electro galvanized construction which is rigid and anti-corrosive in nature. Riser Clamp finds extensive usage for guiding and providing rigid support and ensuring stability under large lateral load for all types of vertical piping. 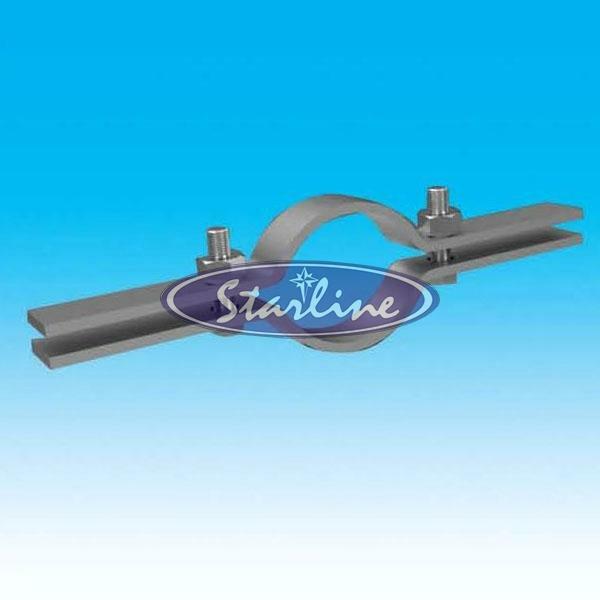 When used as pipe guides, lateral stability is ensured while permitting axial thermal expansion / contraction. Pipe OD and material plus insulation thickness.